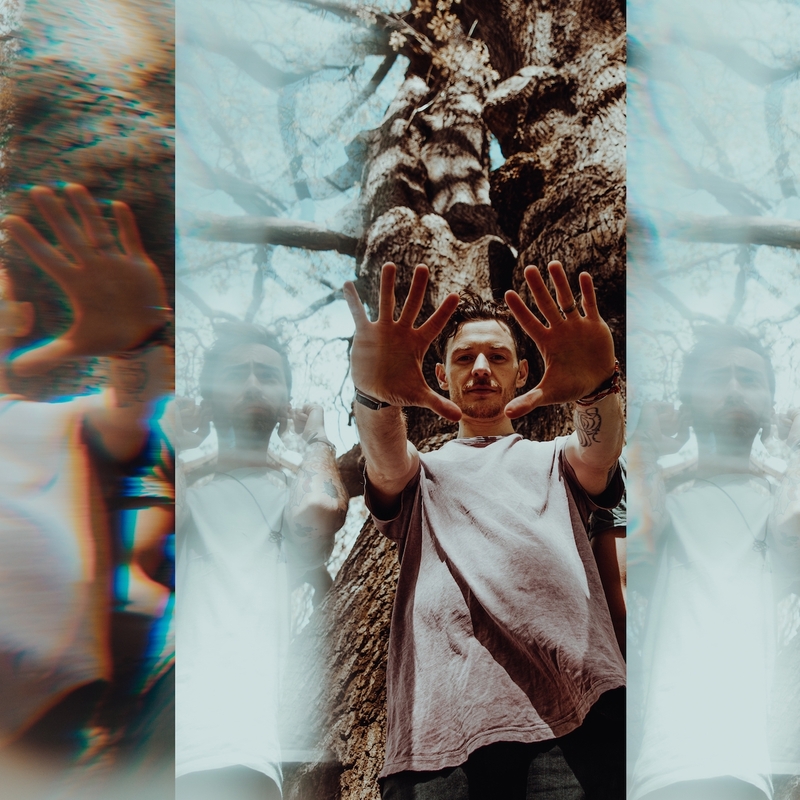 London alternative-rock trio BLACK SURF are happy to announce their return with the news that they will release not one, but two brand new EPs this year, with EP 1, Make Friends, set for release on 15th May 2019. As a taster of the new record, the three piece have released a video for lead single ‘Major Regiment’, with the band set to support rising Leeds rock bandAllusinlove on 12th April at Camden Assembly, and play a special EP release show at O2 Academy Islington in London on 25th May 2019. They will also be appearing at Chislehurst Rocks Festival and Lion Fest this summer. Recorded at Greenmount Studios, the EP was produced by Lee Smith & Jamie Lockhart, mixed by Lee Smith, and mastered by Tom Woodhead at Hippocratic Mastering. The new material is the first from the band since their 2016 debut album Let’s Pretend It’s Summer, which received rave reviews from a diverse spread of press including Goldflakepaint, The 405, Rock Sound, BBC introducing, Total Guitar, Classic Rock, New Noise Magazine and more. Bridging the gap between the unorthodox breaks of Grouplove and the hook-heavy passion of Weezer, Black Surf are an intriguing alternative rock melting pot. The new material finds them further exploring their sound, notably with the introduction of electronic music soundscapes and elements of high-concept outsider pop. Since the formation of the band, they have shared the stage with Lonely The Brave, Dune Rats, Francobollo, Le Butcherettes, DZ Deathrays and many more, with their accomplished live show being the perfect platform to experience their increasingly well-crafted down-tempo rock. Further details of Make Friends will be revealed over the coming weeks.